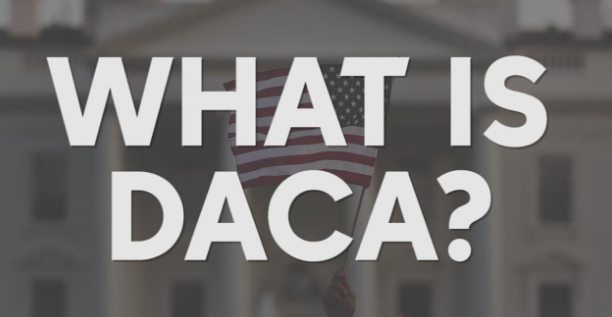 DACA stands for Deferred Actions for Childhood Arrivals. It is an American policy for the immigrants. This policy was announced by Barack Obama in 2012. According to this policy, the applications were also collected from these immigrants. This policy was made for those immigrants who were illegally brought to the US during their childhood and after that, they become eligible with the help of their work permits. This act was quite different from the DREAM act. Its reason was that the DREAM act provides the citizens to the immigrants and on the other hand, DACA act doesn’t provide any chance for the citizens to the immigrants. If you are not able to write an academic paper about DACA, then you can get help from experts in Coursework writing services. You had come to the US during your childhood. In other words, your age should be less than 16 years during your first visit to the US. If a person is meeting the above requirements, then he/she is eligible to apply for DACA. Moreover, if a person has recently received a voluntary departure order, then he can also submit his file to DACA. One can easily submit the application to DACA in the form of a serious of forms. This serious of forms should be submitted to USCIS. One part of this application should consist of those documents which prove the eligibility of a person for this particular program. If we take an overview of the fee, then we come to know that we will have to submit $495 as a fee along with this application. Among the $495, $410 spends on the authorization of the application. Remaining eighty-five dollars are spent on the biometric services. In these biometric services, there come fingerprinting. Best Ways to Use Google for Education Why You Are Failed And How To Improve Your Grades?